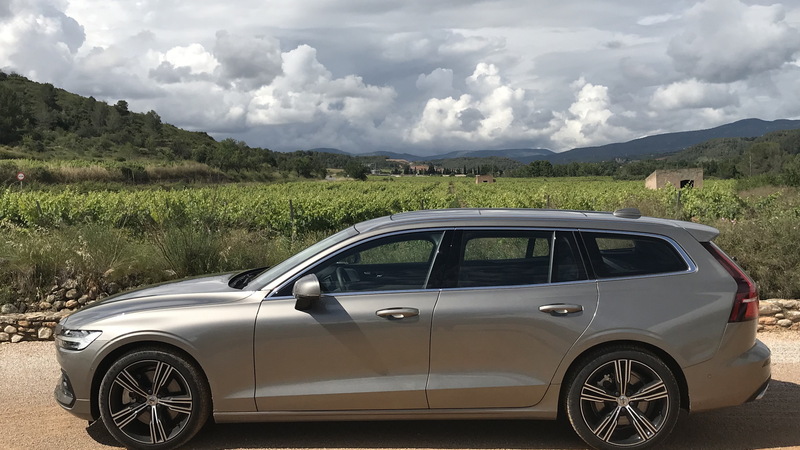 Volvo's redesigned V60 wagon arrives in showrooms in early 2019 priced from $39,895, including destination. 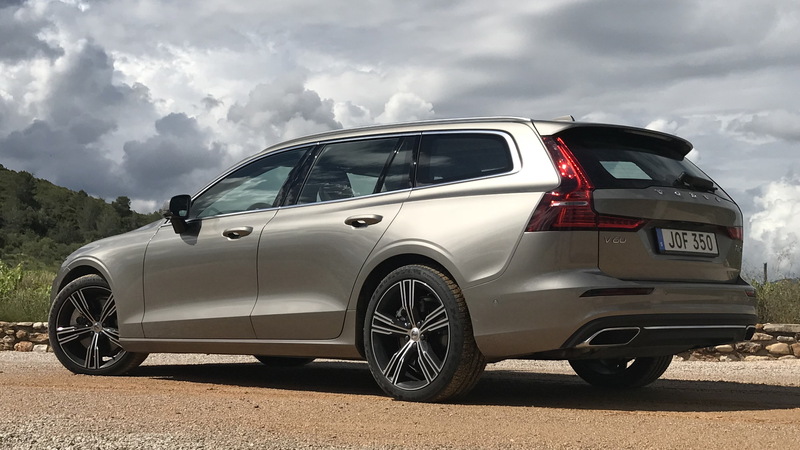 The base sticker nets you a 2019 V60 T5, a model that comes with a 2.0-liter turbocharged inline-4 delivering 250 horsepower to the front wheels. 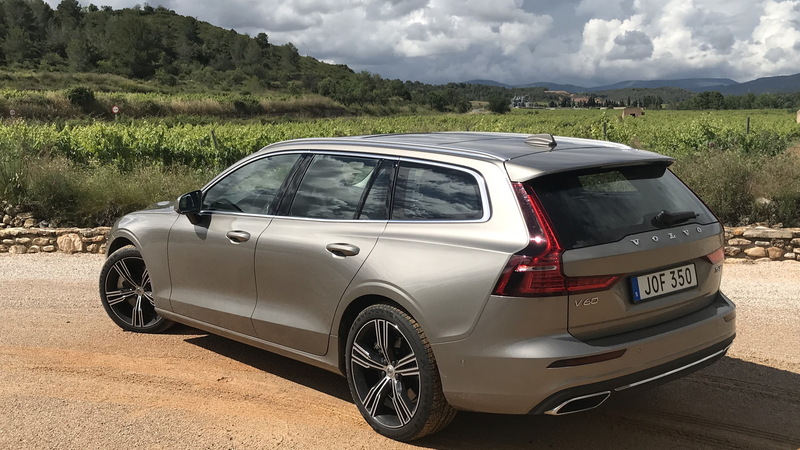 Should you want all-wheel drive, you'll need to upgrade to the 2019 V60 T6 which features a 2.0-liter turbocharged and supercharged inline-4 with 316 hp. For this you'll need to pay at least $44,395, once again including destination. In both cases you're looking at an 8-speed automatic transmission and base Momentum trim, which includes cloth seats, aluminum dash accents, LED headlights, panoramic moonroof, touchscreen-based infotainment, and several electronic aids including automatic emergency braking with animal, pedestrian and cyclist detection. Sporty R-Design trim can be added for an additional $5,000. This adds gloss black accents around the exterior, as well leather-lined sport seats up front, a leather steering wheel with gearshift paddles, and a leather-wrapped gear shifter. The V60 T6 model can also be ordered with luxurious Inscription trim for an additional $6,000 over the price of the Momentum trim. Extras with this trim package include bright chrome exterior accents, driftwood dash accents, four-zone electric climate control, and leather comfort seats with four-way lumbar and power cushion extensions. Volvo will eventually offer the V60 through its Care by Volvo subscription program. 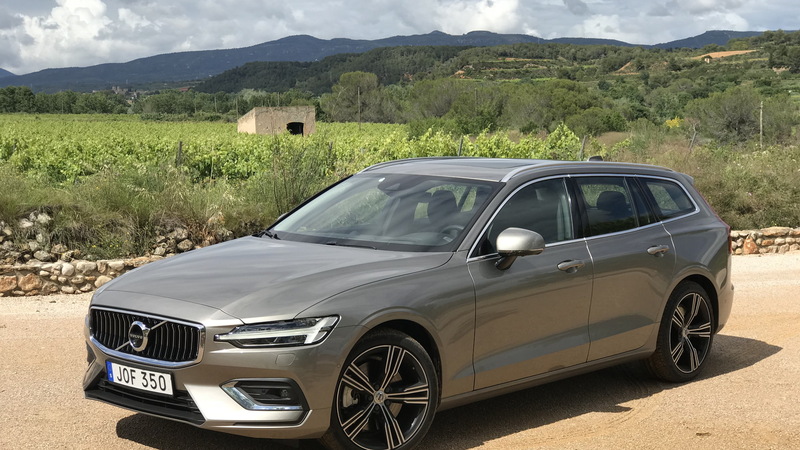 Pricing via this method hasn't been announced but for the redesigned 2019 S60 sedan the subscription starts at $750 per month. The price of buying the S60 outright starts at $36,795. 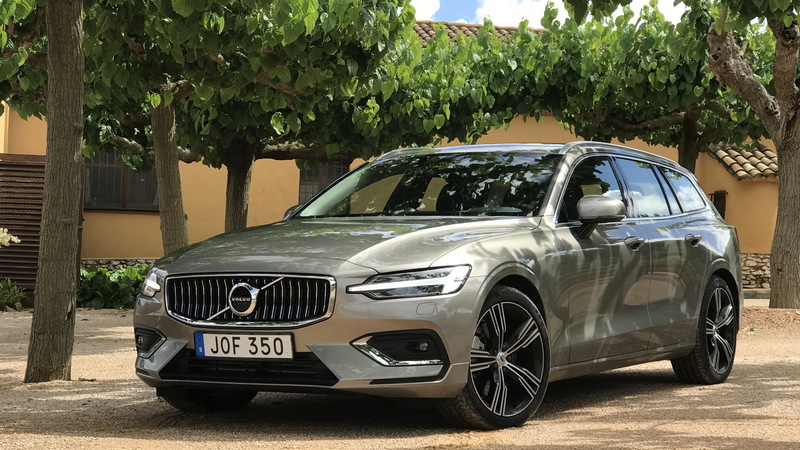 Unlike the S60, which is assembled locally at Volvo's new plant in Charleston, South Carolina, the V60 is sourced from Sweden. Alternatives include the BMW 3-Series Sports Wagon, Buick Regal TourX and Audi A4 Allroad. Note, buyers looking for some soft-road capability will be able to opt for a V60 Cross Country later in 2019. Pricing and availability for this model will be announced closer to next year's market launch.